The Centre For Towns is an independent non-partisan organisation dedicated to providing research and analysis of our towns. Whilst our cities receive a good deal of attention, we believe that there should be equal attention paid to the viability and prosperity of our towns. Ian’s background is in data analysis, predictive modelling and spatial dynamics. Over the last decade he has worked for a number of campaigns as a political consultant, during which time he has documented, among other things, the rise of populist right-wing parties in towns across England & Wales. This work has required him to visit and analyse a number of those towns to understand the background and context of those places, as well as the people that live there. He has formed the Centre For Towns to advocate for, and advance the needs of, those people and places. 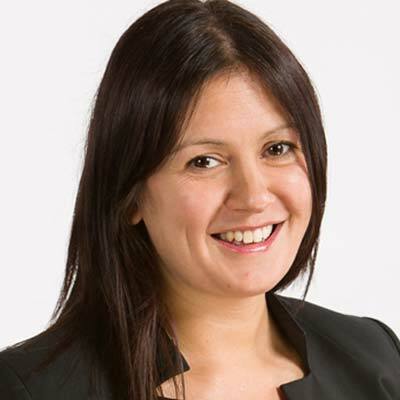 Lisa Nandy is the MP for Wigan. Born in the North West of England, she worked for the charities Centrepoint and The Children's Society before entering Parliament in 2010. Since then Lisa has held a variety of posts including shadow children's minister, shadow minister for civil society and shadow Energy Secretary, where she developed plans for a democratic, decentralised energy system. In recent years Lisa has been a leading voice in the campaign for towns to have higher priority in our economic and political system. 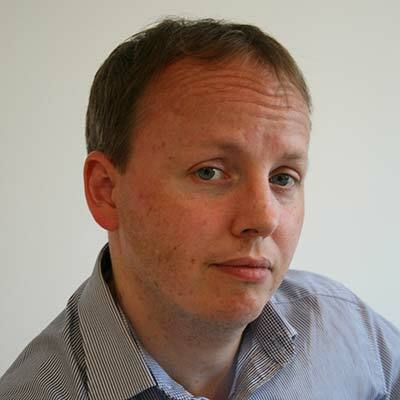 Will Jennings is Professor of Political Science at Public Policy at the University of Southampton and a Trustee of the U.K. Political Studies Association. His research explores questions relating to public policy and public opinion, and has recently taken a specific interest in the emergence of an increasing geographical divide in the experiences and outlooks of people in Britain - and the challenges these pose in terms of both politics and public policy. He was also a member of the independent inquiry instigated by the British Polling Council and Market Research Society to investigate the performance of the pre-election polls at the 2015 general election. Seaside towns – towns with over 10,000 residents with a significant non-estuary coastal boundary. Examples include Rhyl, Blackpool, and Grimsby. University towns – towns with a university and a significant proportion of resident students. Examples include Lancaster, Huddersfield, Aberystwyth, Canterbury and Loughborough. Ex-industrial towns – towns which were formerly the home of heavy industry, but which have found it difficult to adapt to a decline in those industries. Examples include Redcar, Rotherham, Merthyr Tydfil, Greenock and Mansfield. 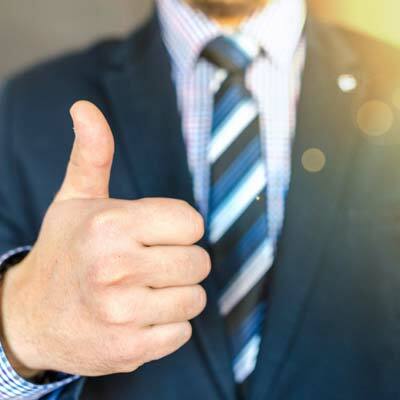 Commuter towns – towns which are within a relatively easy commuting distance of our cities and which are attractive to commuters for that reason. Examples include Luton, Maidenhead, Canterbury and Halesowen. Market towns – small to medium-sized semi-rural towns with traditional market ‘rights’. Examples include Skipton, Abingdon, Market Harborough, Ludlow and Hexham. The Centre For Towns will publish data on its places to understand their particular context and current status. There are two requirements of this data. Firstly, the data needs to examine how each place has changed, if at all, over the last few decades. Secondly, the data needs to reflect the current position of each of those places. The Centre For Towns hopes to serve as an advocate for towns and an organisation which facilitates wider research into the needs of towns. To that end it will organise events and take part in conferences in locations across the UK.